Kale is the “in” green. Honestly, It is tough me for me take because I am a supertaster which means I am hypersensitive to the bitterness in certain foods. Kale is the perfect example but I make it anyway. 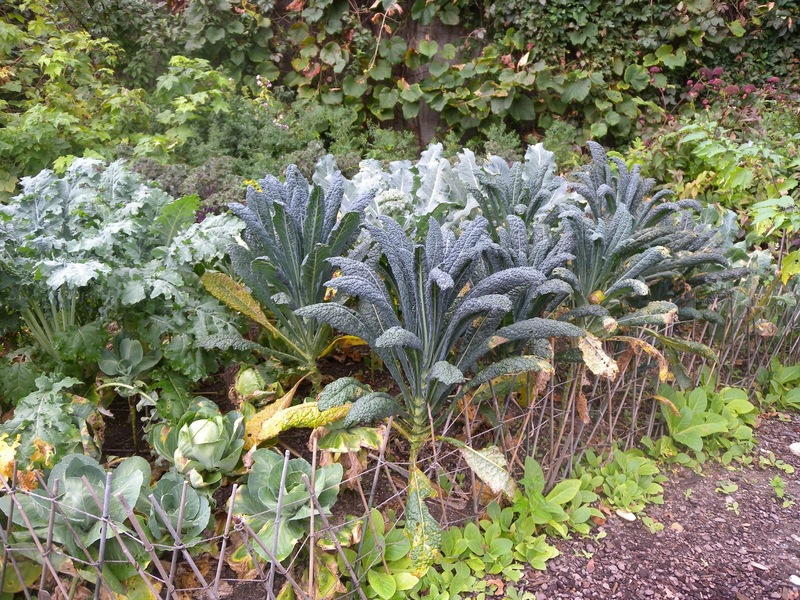 Kale works great in salads, pasta, smoothies and more. Or for a simple presentation, slowly caramelize a few cloves of garlic, add chopped kale and cook until wilted. 1. Salads. 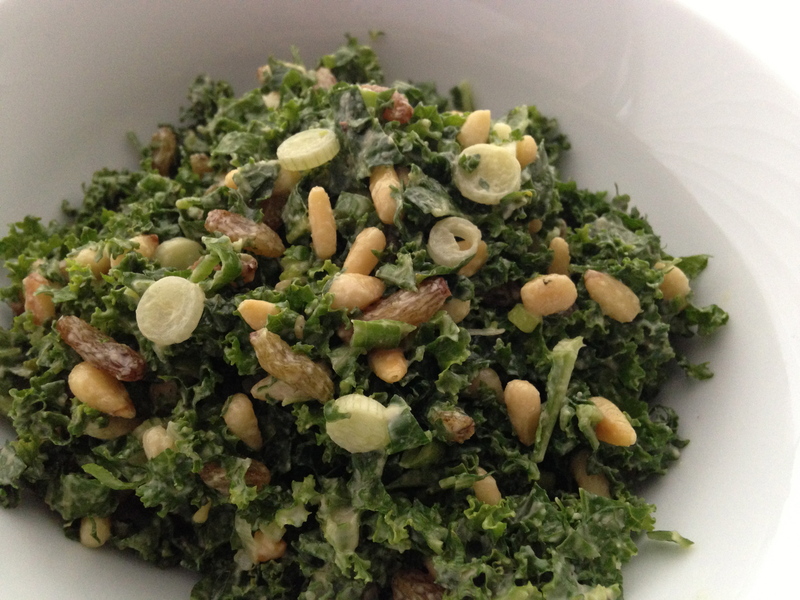 For me, kale is best when it is drenched in a great homemade dressing and the texture additions like fruit, nuts and quinoa. I have perfected all four of these salads and dressing so they all show up in the rotation regularly. 2. Pasta. 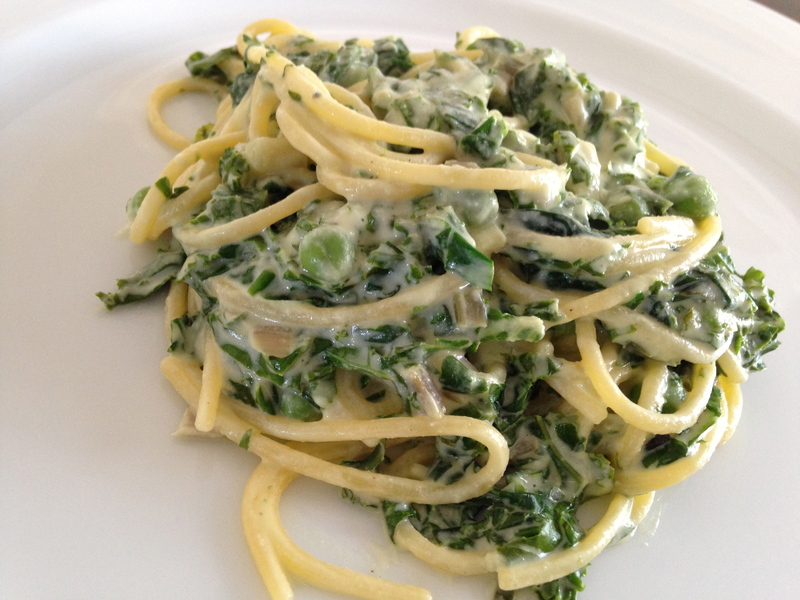 I love pasta and these are my two favorite ways to incorporate kale for a complete and delicious meal! 3. Pesto. 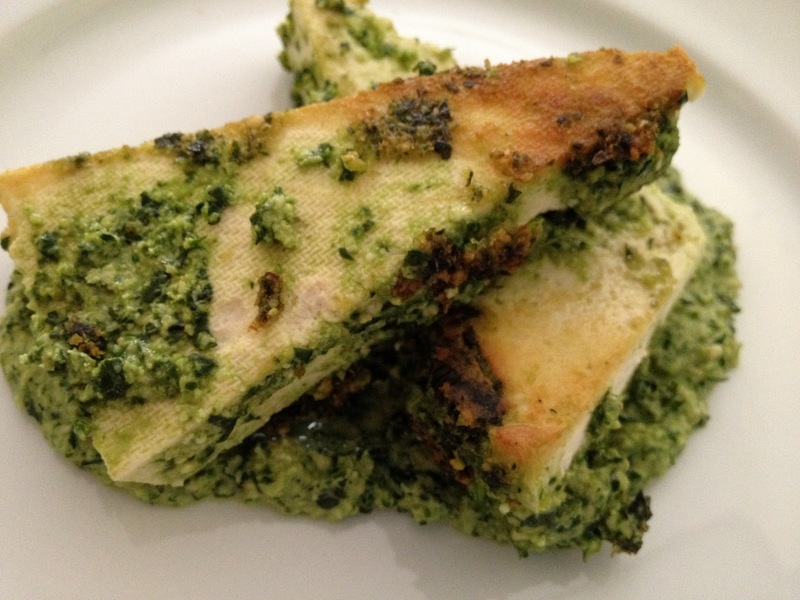 In this recipe, the pesto went onto the tofu but I could have just as easily mixed in with pasta and listed it above! 4. 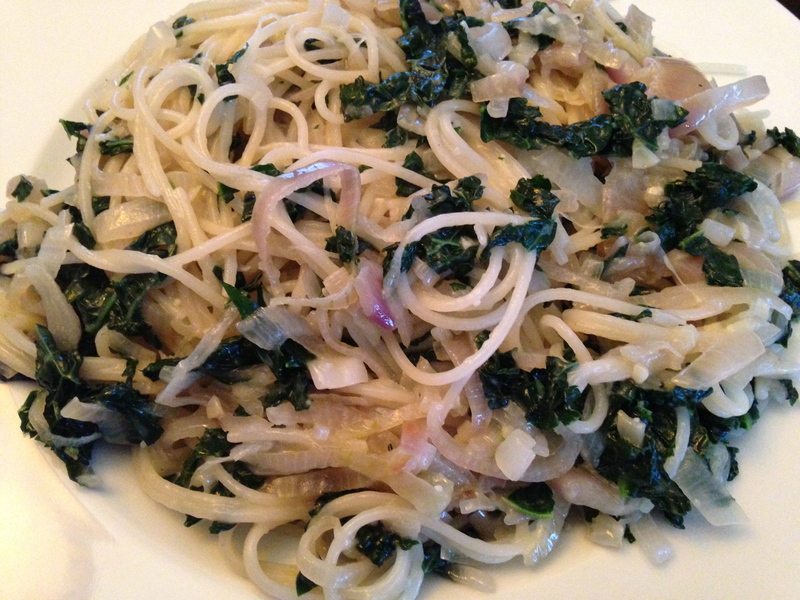 Kale Shallot Sauté. 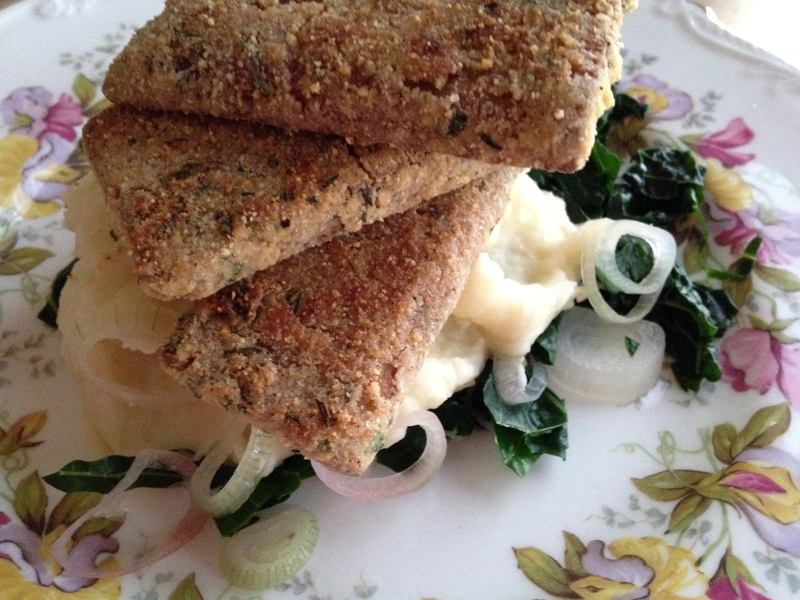 This is really the same thing as the pasta with shallots and kale but it is mixed in with mashed potatoes, a perfect example of taking ingredients and repurposing them in a totally different presentation. 5. My Morning Shake-y Shake or what most people call a smoothie. This is my daily breakfast and it’s chock full of every nutrient one needs to be and stay healthy. 6. 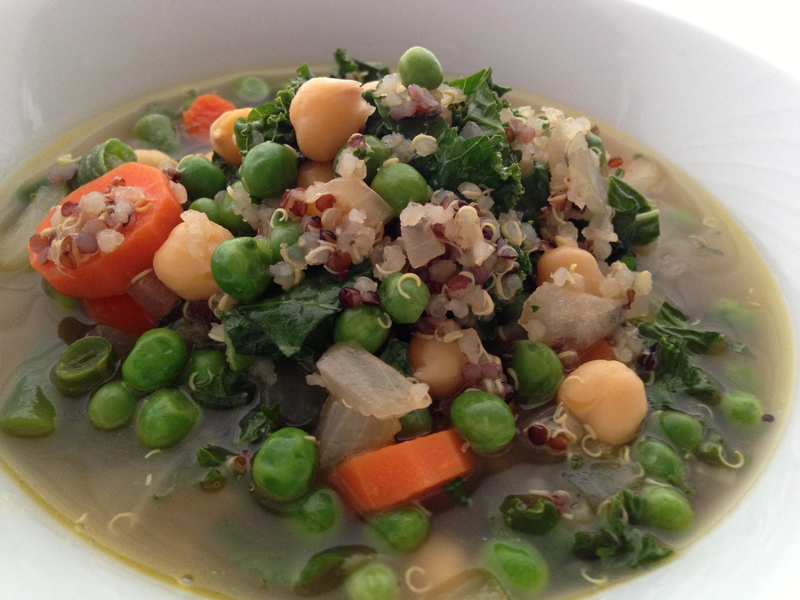 A Big Bowl O’ Protein & Iron (Kale-Quinoa-Chickpea Soup) or my answer to the how-do-you-get-your-protein question! 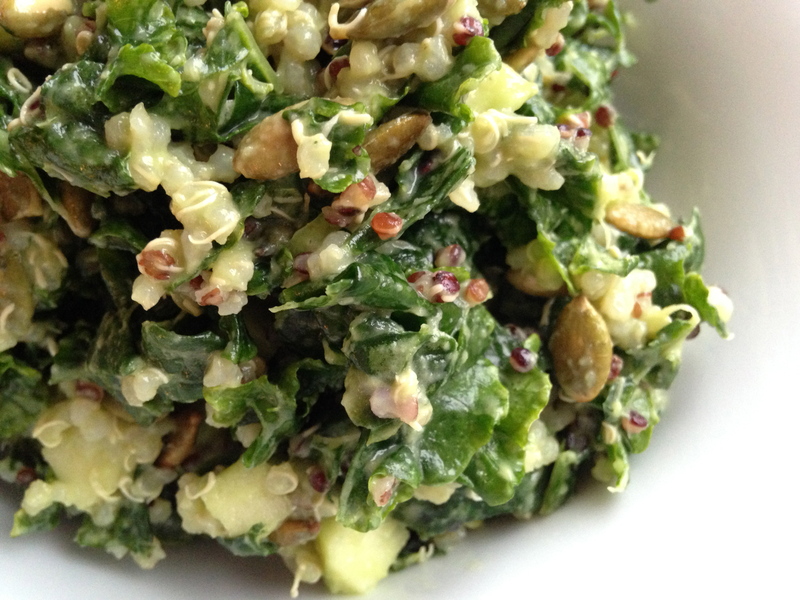 No excuse not to use the kale from the garden with all these delicious recipes. Thanks.